Simple Surrogacy is proud to announce we will be traveling to Brussels on September 24th and 25th with Men Having Babies for the Second Annual Conference on Parenting Options for European Gay Men. Across the majority of Europe, gay men who want to become fathers face serious legal, cultural, and financial obstacles. Nonprofit organization Man Having Babies is dedicating itself to helping gay men become parents. Helping more than 4500 future and current gay parents worldwide, the organization has begun hosting conferences to help applicants from France, the Netherlands, Belgium, Spain, Switzerland and the UK become part of the Gay Parenting Assistance Program. Since 2005, Men Having Babies’ monthly workshops and annual NY Men Having Babies seminar has provided hundreds of gay men an overview of surrogacy by experts. Since 2012, Men Having Babies has taken this initiative worldwide in conjunction with LGBT parenting associations to Barcelona, Paris, Tel Aviv, Los Angeles, San Francisco, Chicago and Dallas. More than 1000 intended parents have participated in events worldwide. It is the mecca for unbiased information across a wide range of providers, connecting and creating soon-to-be-families. The 2016 Brussels conference will be offering advice from surrogates and gay surrogacy parents to for those looking to find a wealth of information. Simple Surrogacy has been invited to this conference, and we are proud to offer our experiences with all those who have questions. Brussels is set to be the most comprehensive conference dedicated to gay men who want to have children, and Simple Surrogacy is ecstatic to help. We will be among a wide range of relevant service providers. The venue will be larger, and the conference longer since demand last year was so high. The event is expected to bring together community activists, medical and legal experts, parents, surrogate mothers, and soon-to-be-parents. Several workshops and panels will be provided, giving peer advice regarding surrogacy and adoption of children from the USA, finding and picking professionals to help in the process, and information about financial assistance. 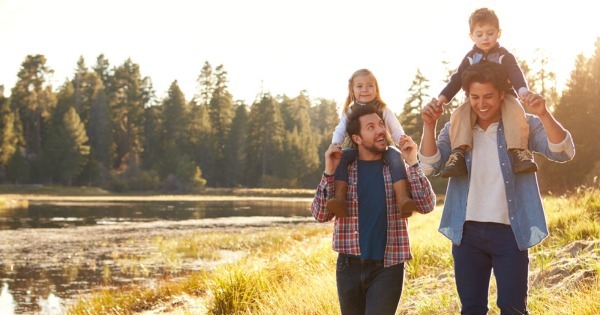 Gay families will learn about the ethical and societal implications of the parenting options gay men face, hear personal stories, and will receive an overview of surrogacy and adoption options in the USA. The conference will help attendees plan their parenting journey, starting with picking providers and budgets, and understand financial assistance options that are available. Conference attendees will be eligible for 25-40% discount on accommodations at the Hilton Brussels Grand Place, and will be able to book private consultations with clinics and agencies coming to the conference. 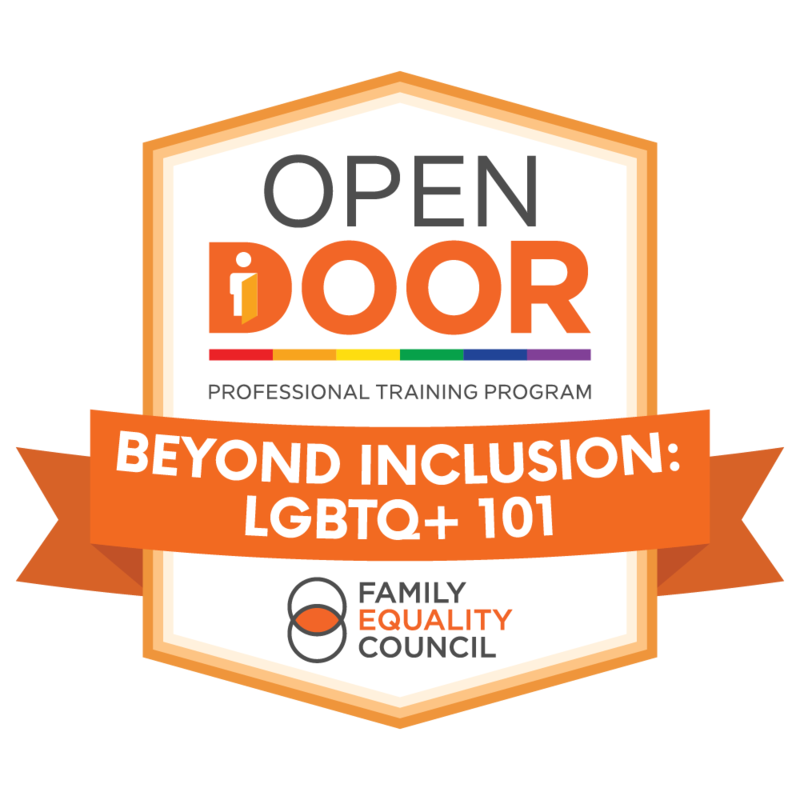 Although this conference is organized by gay parenting organizations, non-gay prospective parents are welcome and may also highly benefit from the information at this event.